Summer means pool parties, vacations, and hot sunny days - and this year you can add SHRM-Atlanta FUN to the list! Over the coming months be on the look out for your chance to participate in fun activities, contests, learning, and savings as we bring you SHRM-Atlanta's 2018 Summer of Fun! 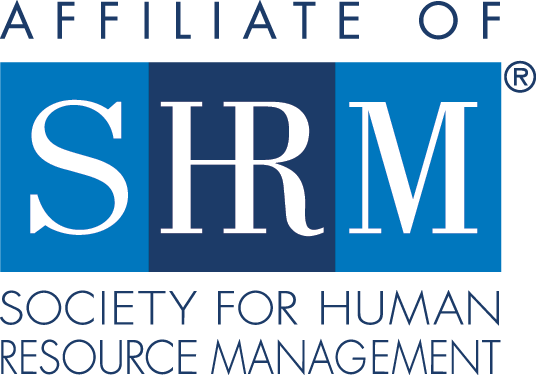 Are you following SHRM-Atlanta on Facebook? Throughout the summer we'll be giving away all sorts of prizes - from event registration, to goodies, and maybe even some tickets to attractions around the city! Here's the catch - we'll only be running the contests on Facebook so you have to follow us to win. With feel-good tunes that the sunny-season is known for, our summer playlist is the perfect warm-weather soundtrack, whether you're driving with the windows rolled down or hosting an outdoor dinner party.